We maintain the official list of Order members throughout the world. The data in the membership list is only available to other Order members unless you request certain elements to be hidden, in which case only site administrators will have access. If you have not provided us your demographic information in the past, please complete our Membership Form. 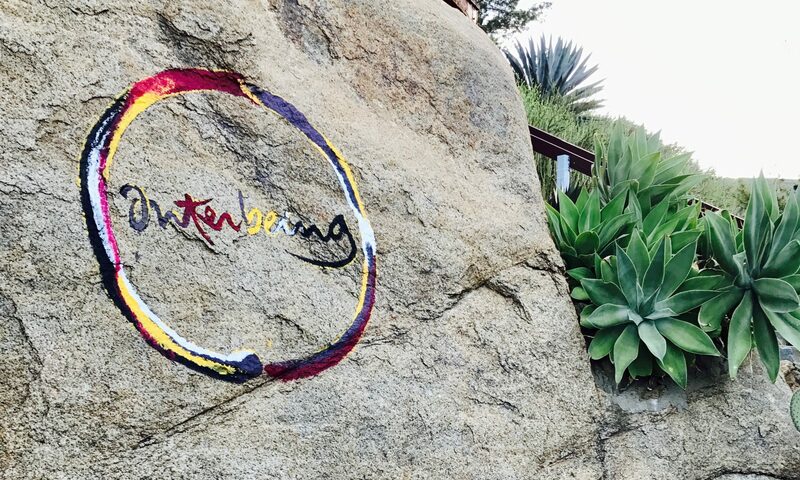 To receive Members Directory information, you must be an registered ordained member of the Order of Interbeing and you may login below. If you do now know your login information, then please email directory@orderofinterbeing.org with your request. Be sure to include your OI name in the communication. Thank you.